Luxury velvet tarot bag with embroidered unicorn and drawstring closure. All embroidery is metallic thread. The design is unique to us, and it comes individually wrapped. 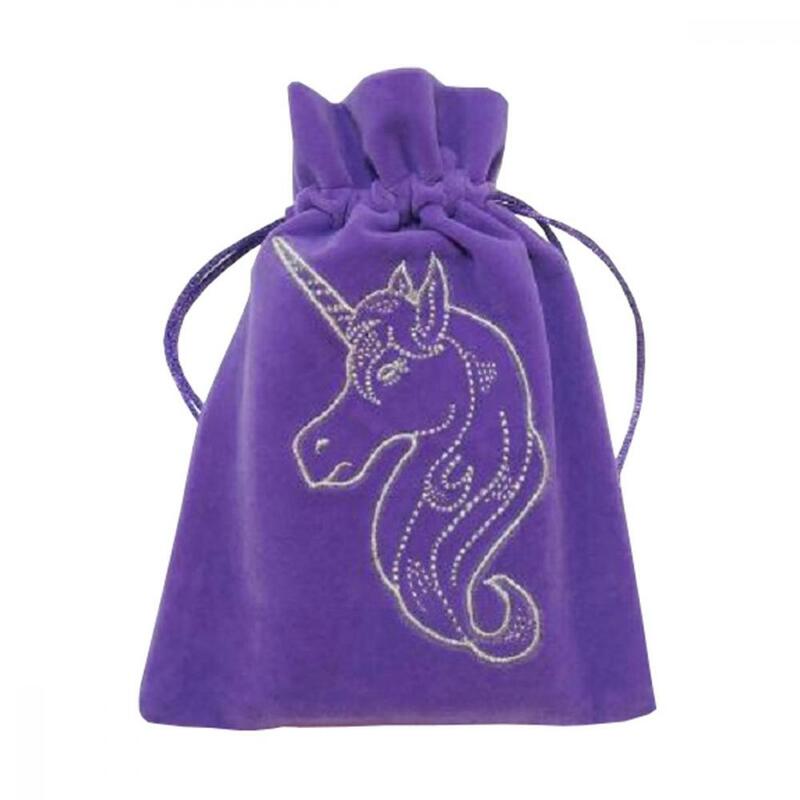 There are currently no questions for LazyOne Unicorn Embroidered Luxury Tarot Bag Velvet - be the first to ask one!